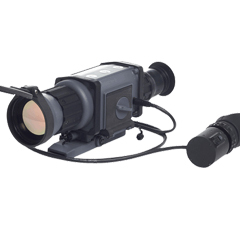 Miniature night vision monocular MU-3M KOLIBER is a modern night vision device, designed for individual user for observation in night conditions. 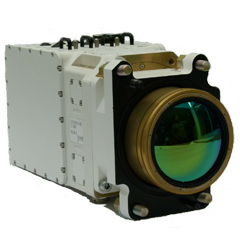 MU-3M is currently one of the lightest night vision devices in the world. 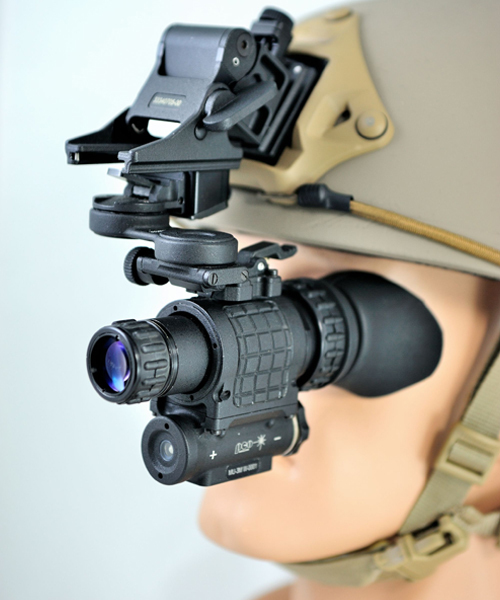 Device after fixing on the weapon can be used as a night vision sight (in cooperation with collimator and holographic sights. 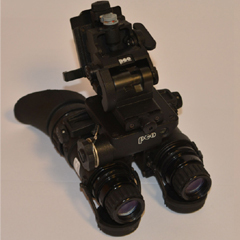 It is also possible to fix the device on a bridge and use it as night vision goggles for vehicle drivers. Monocular can be fixed on all types of helmets. Thanks to modern aspherical optics the device is also much shorter than the previously produced monoculars – the overall length is 97 mm. 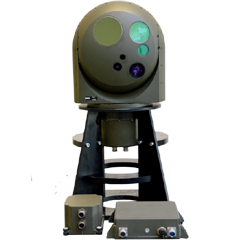 MU-3M night vision device can work with an infrared attachment ClipIR, thus allowing observations of the scenery in fusion mode: night vision and thermal modes blended together.